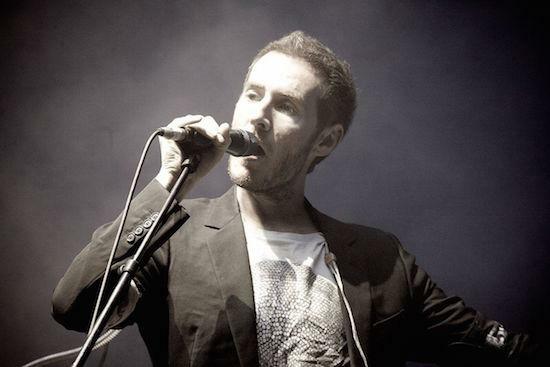 Massive Attack's Robert Del Naja, otherwise known as 3D, has taken to the group's Facebook page to issue a criticism of the use of their track 'Unfinished Sympathy' in DJ Pete Tong's ongoing Ibiza Classics live show. The show features orchestral renditions of well-known '90s dance music classics, but Del Naja says that the group weren't contacted for permission to use 'Unfinished Sympathy' in the show. "Thanks for covering one of our songs on your nostalgia nightmare roadshow," said Del Naja via Facebook. "I don't recollect you getting in touch to see if we would mind." The post goes on to explain that each time Massive Attack play the track live, they display images by photographer Giles Duley of people in refugee camps to raise awareness of their plight and also collect money for UNHCR. "If you do mean to carry on coining it, why don't you divide your nightly profit by the number of songs you murder in your set, and hand the total of that one song over to UNHCR," he continues. "It would be the least you could do."